Flames and smoke are seen during an Israeli air raid in Gaza City. 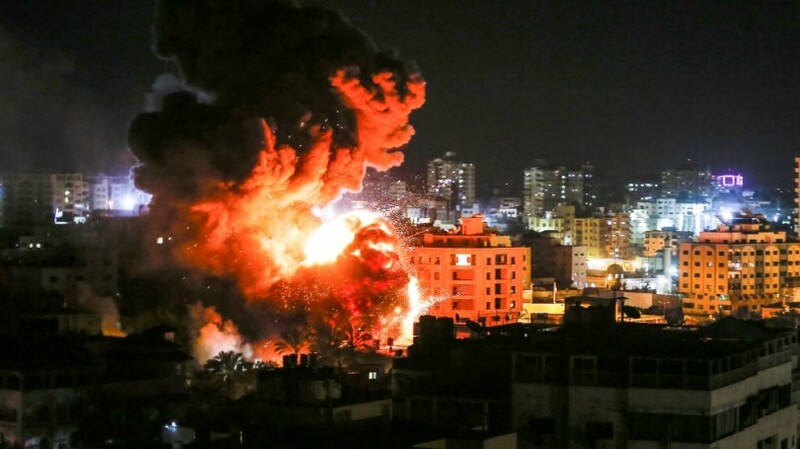 GAZA/JERUSALEM, March 26 2019 : Israel launched air strikes on the Palestinian enclave of Gaza and deployed extra troops to the border yesterday in response to the longest-range Hamas rocket attack to cause casualties in years. 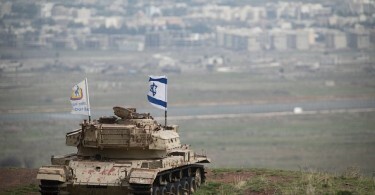 Yesterday’s violence began when seven Israelis were wounded near Tel Aviv by a morning rocket attack. 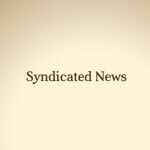 The Gaza health ministry said five Palestinians were later wounded by a wave of retaliatory strikes.